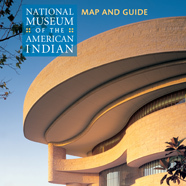 For information regarding Memberships, visit Membership & Giving, or contact NMAI Member Services at 800-242-NMAI (6624) or nmaimember@si.edu. 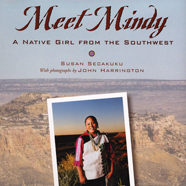 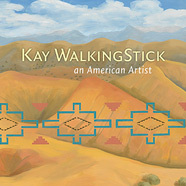 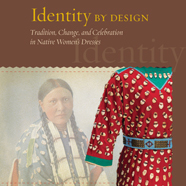 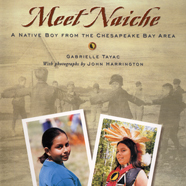 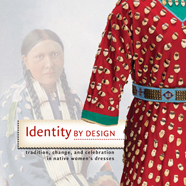 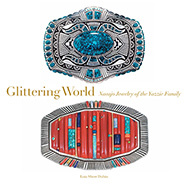 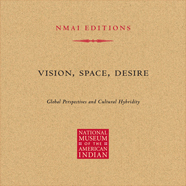 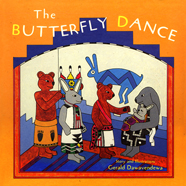 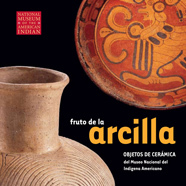 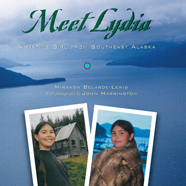 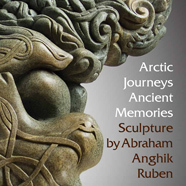 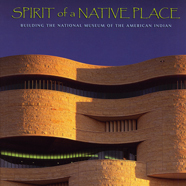 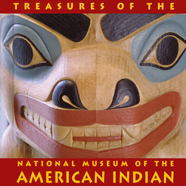 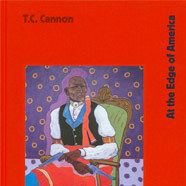 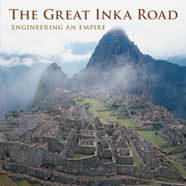 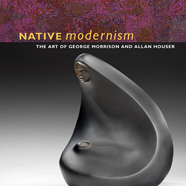 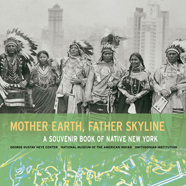 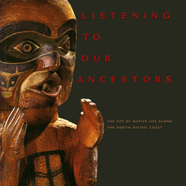 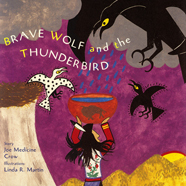 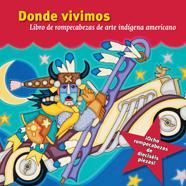 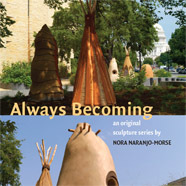 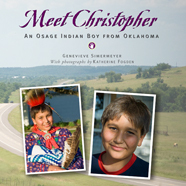 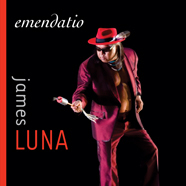 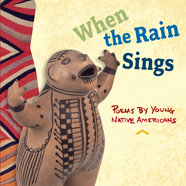 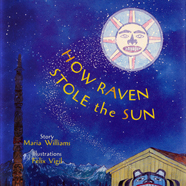 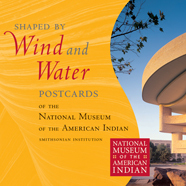 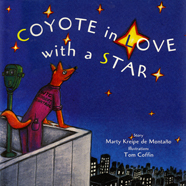 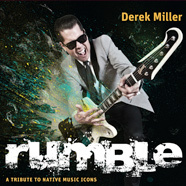 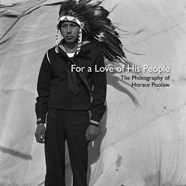 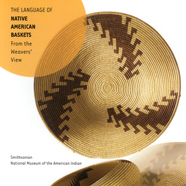 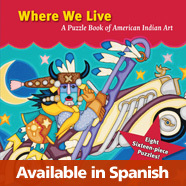 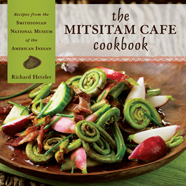 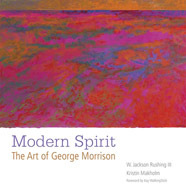 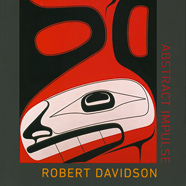 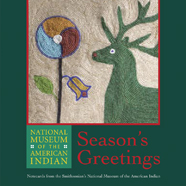 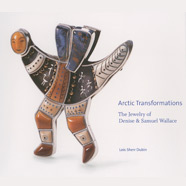 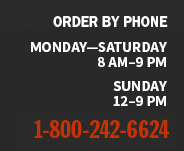 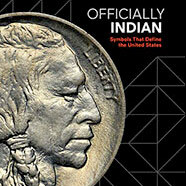 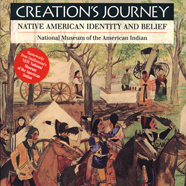 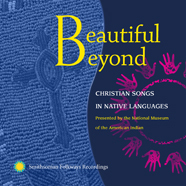 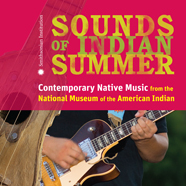 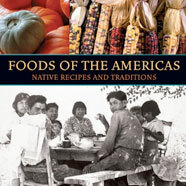 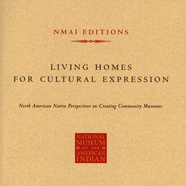 Thanks for your interest in NMAI books and products! 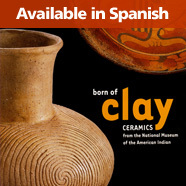 Explore the full range, below. 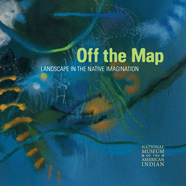 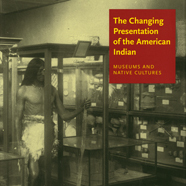 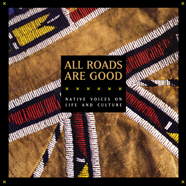 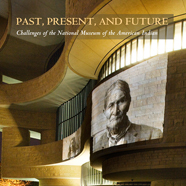 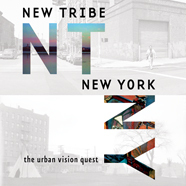 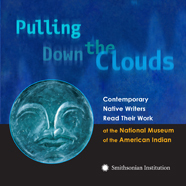 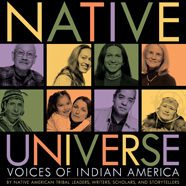 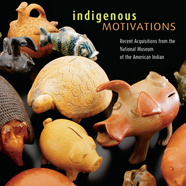 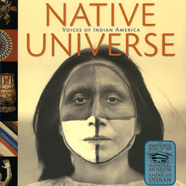 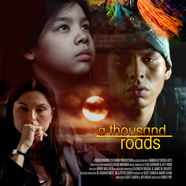 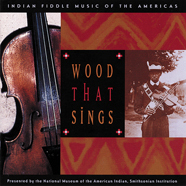 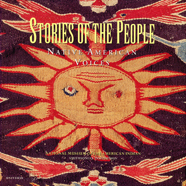 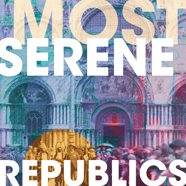 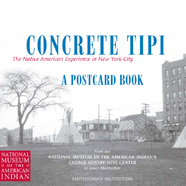 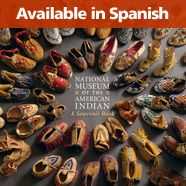 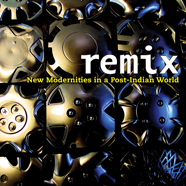 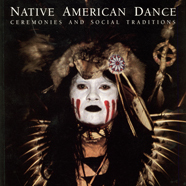 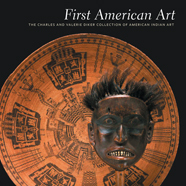 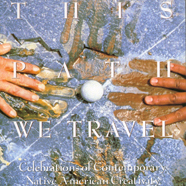 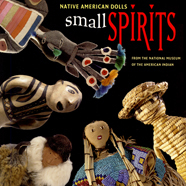 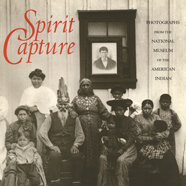 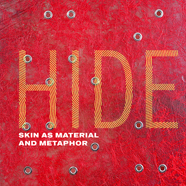 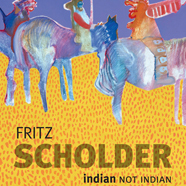 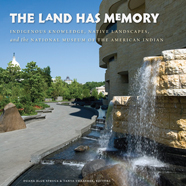 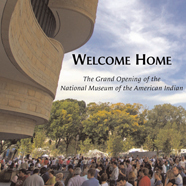 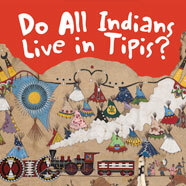 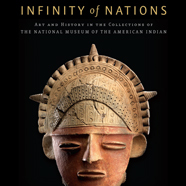 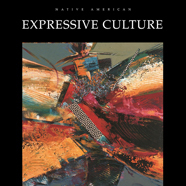 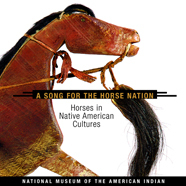 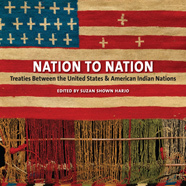 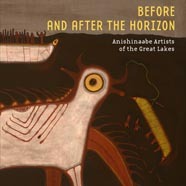 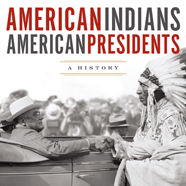 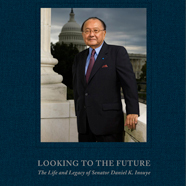 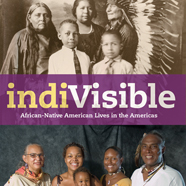 For more information, contact NMAI Publications at nmai-pubs@si.edu. 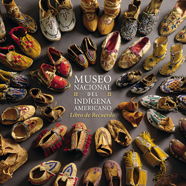 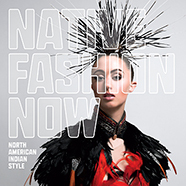 All purchases support the NMAI’s mission to advance knowledge and understanding of the Native cultures of the Western Hemisphere—past, present, and future—through partnership with Native peoples and others.